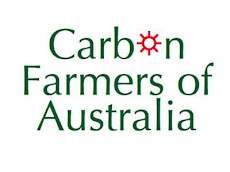 Holistic Management International Australia has joined the Soil Carbon Alliance. 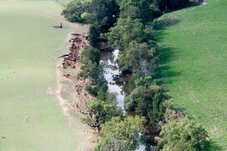 "We share the urgency felt by the foundation members about the need for rapid and widespread take up of '"Carbon Farming" to mobilise the million of hectares controlled by farmers and graziers," says HMIA's Judi Earl. "We have agreed to help push the soil carbon solution to climate change over the final hurdles that stand between us and the potential benefits of a soil carbon trading scheme. 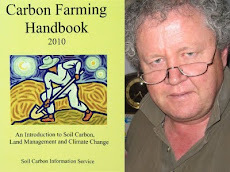 "Holistic Management International Australia has long supported the soil carbon movement. Our aims are the same: better decisions, better farm outcomes, restored farm landscapes, healthy farm family businesses, and stronger rural communities. Holistic Management is the foundation stone of many Carbon Farming enterprises and is the technique chosen by landholders looking to simultaneously reduce the cost of inputs and and boost production. 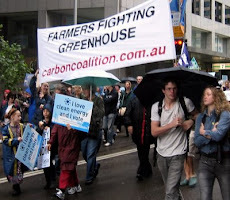 "The convenors of the Carbon Coalition are both HM trained and operate their grazing enterprise according to the principles of HM as espoused by Allan Savory. 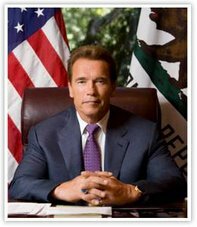 He has long called for urgent action on the degradation of the natural resource base, linking it to the collapse of great civilisations." Were you and I ambushed on Green Paper? Voluntary market for soils in 6 months?